If you’re heading to Mystic Quarry for your Texan vacation, you’ll be near Wimberley, TX, a charming town in Texas Hill Country. Wimberley and its surroundings are known for their natural beauty, outdoor recreation, and a rich local culture of wine and food. Consider taking a day to explore this friendly town, and read on for just a few activities you and your friends can enjoy. Set in a rugged terrain of rocks and lush trees, Jacob’s Well is a popular swimming spot and a natural wonder. The submerged cave system at Jacob’s Well is too dangerous for visitors to explore, but you can still swim in the refreshing artesian spring. Because space is limited, you need to reserve a swimming time in advance. Along with swimming, you can explore the area through its nature trails. The trails offer scenic views and are especially popular among people who love birds and monarch butterflies. The nature center will give you more information about ongoing restoration projects and the wildlife you’ll potentially spot. Why should you watch The Wimberley Players? They’re an award-winning theater group with an exciting mix of shows. You’ll enjoy comedies, musicals, and dramas performed with genuine skill and passion. Before or after a show, savor a treat from the Sugar Shack Bakery, or make time for a delectable meal at The Leaning Pear. Texas Hill Country is famous for its wineries and vineyards, and there are many near Wimberley. The Wimberley Valley Winery is one of the best choices. It’s open every day of the week, and the employees are welcoming and knowledgeable. The landscaping includes magnificent trees and plenty of places to relax in the shade with an exquisite drink. Their blackberry wine and other fruit wines are especially recommended. Children are allowed on the premises and will enjoy the small petting zoo, which is home to ponies, goats, and other farm animals. Imagine soaring through a countryside of creeks, hills, and canyons. Wimberley Zipline Adventures is a highly rated tourist attraction with 10 different lines. The longest one is 900 feet. By reserving a tour, you’ll enjoy stunning views and the excitement that comes from gliding at an exhilarating speed. If you’re new to this activity, you can still sign up for a tour. Experienced guides will teach you the basic techniques and ensure that you’re wearing the equipment safely. There are many reasons to pick Mystic Quarry as your basecamp for any vacation to the Texas Hill Country. It has a variety of comfortable, clean, and unique accommodations for large and small groups alike. You and your friends and family can also enjoy onsite activities such as a swimming pool, hiking and biking trail, rooftop deck, recreation hall, and more. You can also take advantage of the proximity to Austin or San Antonio while remaining surrounded by the beauty, romance, and outdoor adventure of Texas Hill Country. 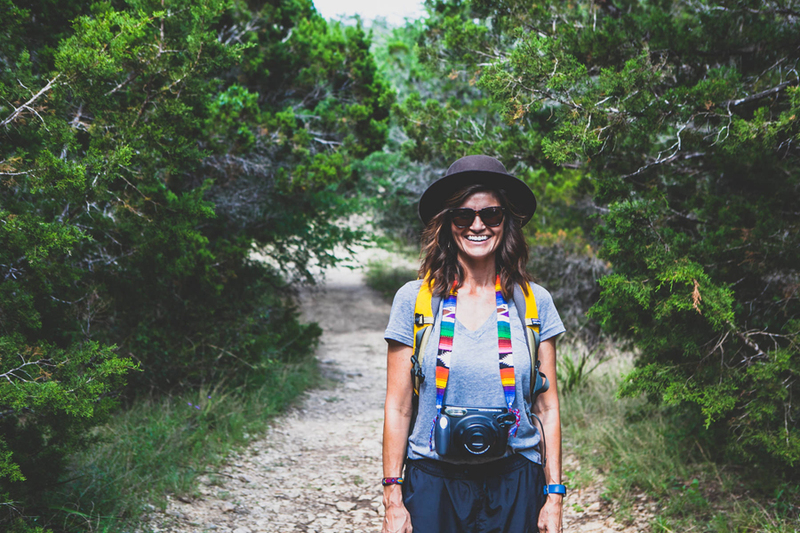 Learn more about our Hill Country campground, and plan your retreat today!